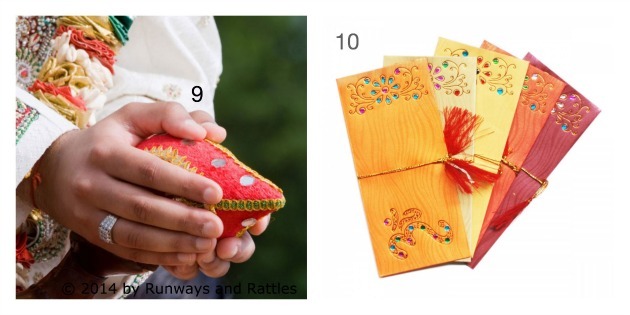 We're excited to introduce our newest Guest Bloggers - three fabulously stylish sisters from the blog, Runways & Rattles. 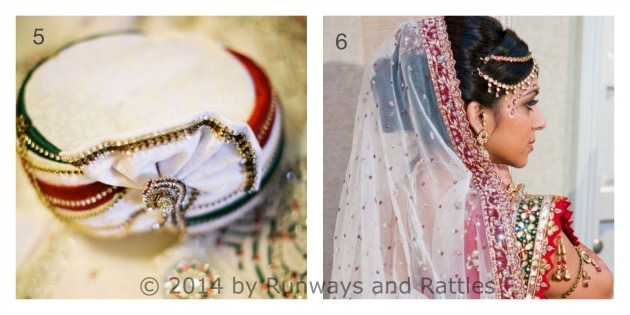 Visit them for tips on everything from couture to kids, and follow them on Indian Wedding Site for their one-of-a-kind wedding advice! "Will You Marry Me?" - the most amazing 4 words to come out of your love's mouth. Also the onset of wedding planning stress!!! One of the most exciting and stressful things after those words is WEDDING SHOPPING - and for most of us that means going to India! It's no secret that the three of us love going to India for the food, seeing our families, and of course, shopping! We have done "wedding shopping" in India three times already and have given recommendations to many brides on where to go and what to get. It's an art, we know, but not impossible if you know exactly what to come back with. Of course every bride makes a list of the basics that she will return with. 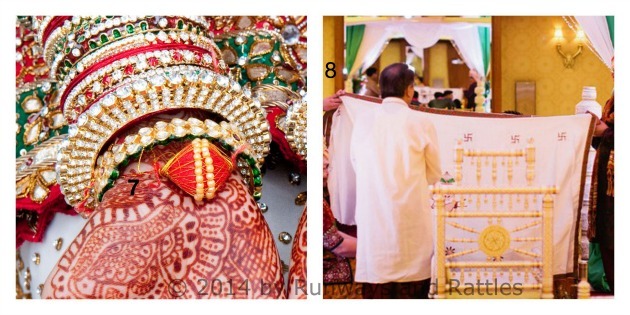 However, we have come up with the top 12 items brides must come back with from India that are most often forgotten but essential to your wedding. For those not going to India for wedding shopping, you can find most of these things locally, but some are near impossible to find here (especially a version that you like)! Check out our list of "must bring-backs!" And make sure to pin it for your wedding shopping trip! 4. 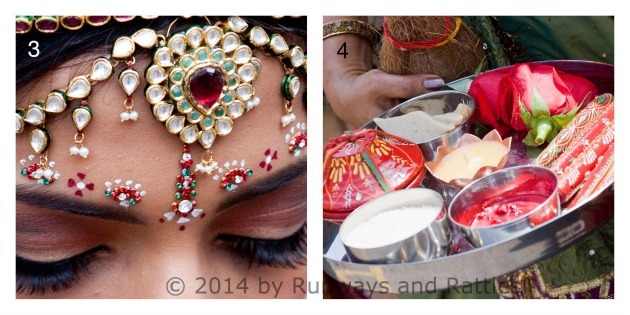 Pooja Thali's with essentials - most pre-wedding and wedding ceremonies require several items, you will usually get a list from your pandit. 7. Mindhan (ball on wrist for bride and groom) - traditionally worn by bride and groom at pre-wedding event, put on by pandit. 11. 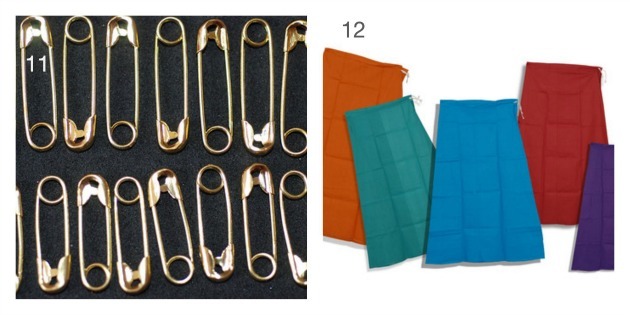 Gold Safety Pins - the best ones for Indian saris are from India, make sure to stock up! 12. Chunio (petticoat) for all your saris (plus extras in black, white, and red just incase)! Pictures 10, 11 & 12 from Pinterest.